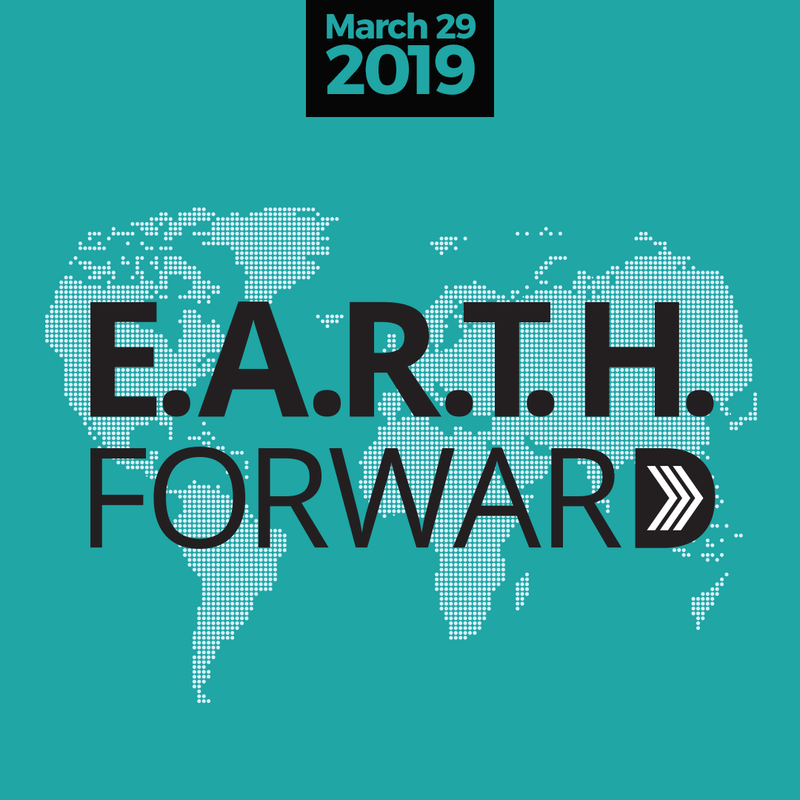 Rio Salado College | RioNews: Join Us for E.A.R.T.H. Forward Summit, March 29! Join Us for E.A.R.T.H. Forward Summit, March 29! Join our Maricopa Community Colleges family for E.A.R.T.H. Forward, March 29-- a summit for people who are interested in creating a more sustainable future through Education, Adaptation, Resilience and Technology-- for all of Humanity! 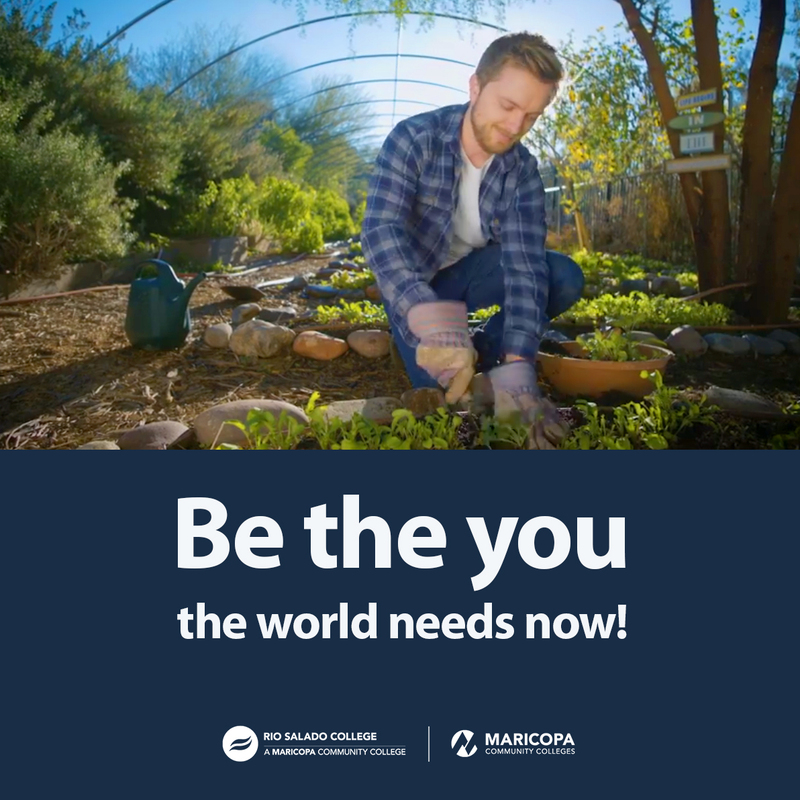 While you’re there, look for Rio Salado College's Sustainable Food Systems information booth to learn about our Certificate of Completion, Associate of Applied Science and transfer pathways for students who want to pursue a Bachelor of Science degree in sustainability. Be sure to ask about scholarship opportunities to help you get started!